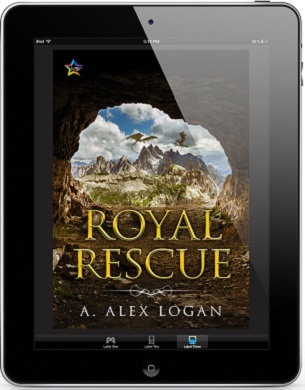 Royal Rescue by A. Alex Logan Release Blast, Excerpt & Giveaway! 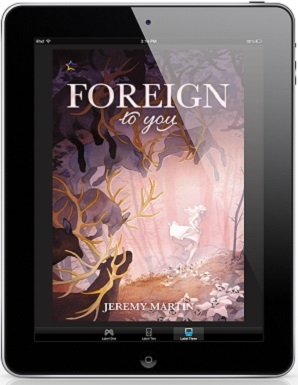 Foreign to You by Jeremy Martin Release Blast, Excerpt & Giveaway! 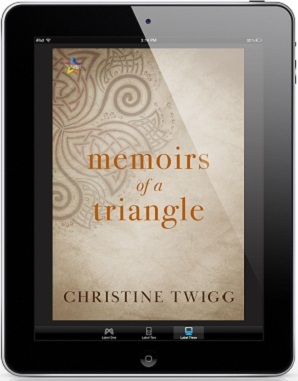 Memoirs of a Triangle by Christine Twigg Release Blast, Excerpt & Giveaway! When Edith instigates a new game with her two best friends, May and Peter, on a warm spring day in 1869, she ignites sexual awakenings that will influence and shape the rest of their lives. 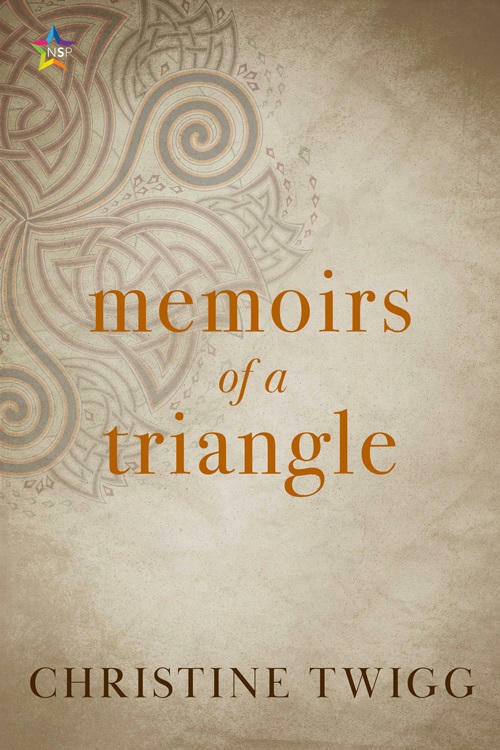 Although Edith lusts for Peter, she is aware that May’s desires are directed toward her, and when their triangular involvement begins to splinter, she leaves her two best friends to begin a career in Boston. However, even after choosing what they thought was the more stable path, they learn that the past is not so easily left behind. On their separate, yet connected paths, they find themselves drawn together, experiencing eroticism, love, confusion, trust, and grief throughout the course of their lives. 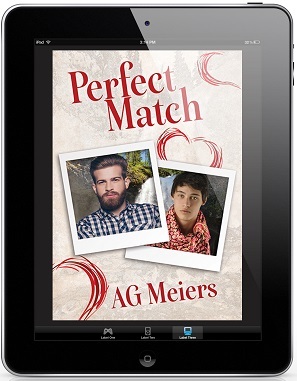 Perfect Match by A.G. Meiers Blog Tour, Guest Post, Excerpt & Giveaway! Warning: References to emotional abuse & threats. .•.•. **❣️ Riptide | Amazon US | Amazon UK ❣️**.•.•. 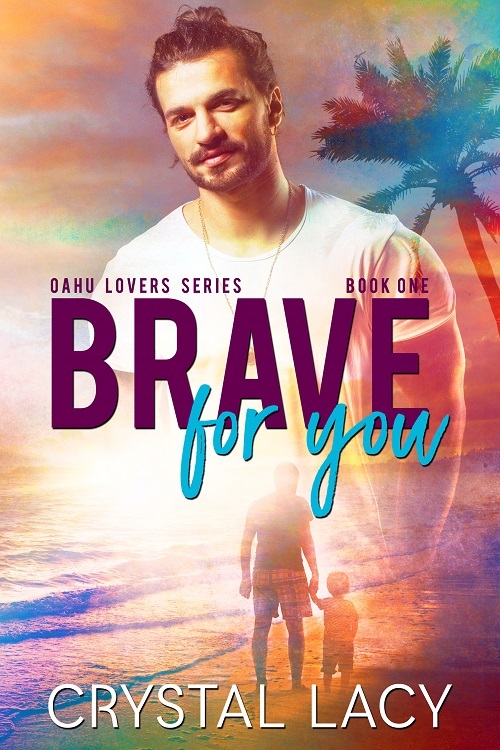 Brave For You by Crystal Lacy Blog Tour, Guest Post, Excerpt & Giveaway! 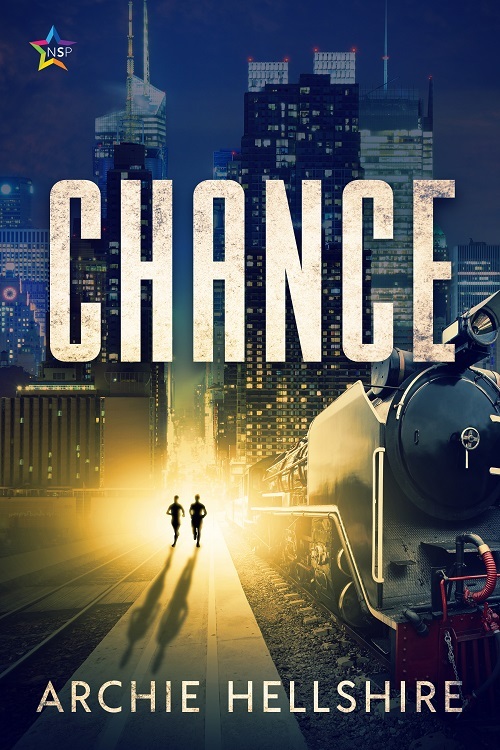 Chance by Archie Hellshire Release Blast, Excerpt & Giveaway! Daniel has spent his life traveling down the same well-worn path, safe inside a prison of his own making, with tomorrow promising no difference from yesterday. Then, one unremarkable morning, he meets someone who throws his life completely off the rails. All he knows about Nathan when he first sees him is that he’s beautiful, but it’s enough to get him to board the wrong train instead of going to the office. 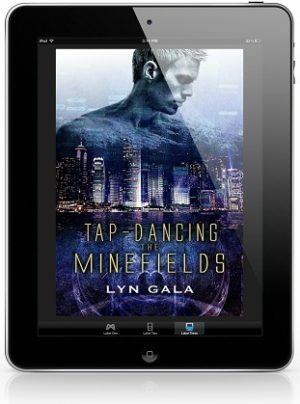 This one careless step off the beaten path has unexpected consequences, as the mysterious passenger is being pursued by a cadre of mercenaries after the parcel he’s tasked with delivering safely to the other side of the city. Daniel has never considered himself brave, or strong, or fast, and he doesn’t come prepared for this fight, but at the right place, at the right time, someone can do the right thing and be a hero for a victim in distress. Together, staying just out of reach of their pursuers and narrowly escaping tight spaces, they make their way to the delivery point. And as the journey wears on, they learn more about what’s in the parcel they’re carrying, and what it means for the world if they can’t deliver it. 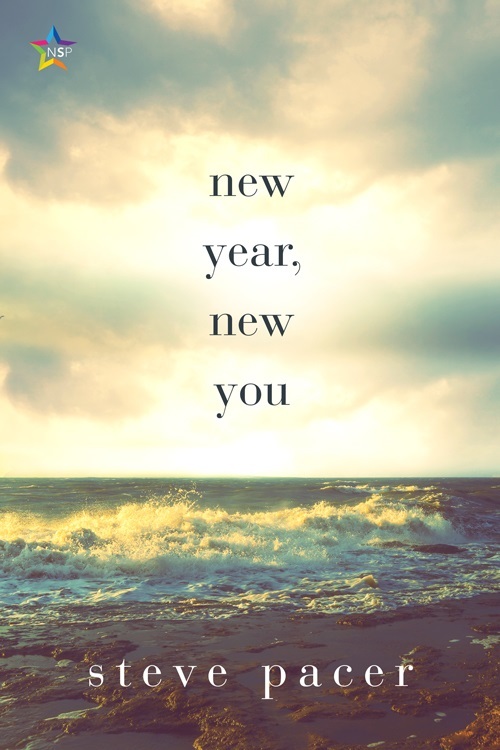 New Year, New You by Steve Pacer Release Blast, Excerpt & Giveaway! Expectations are never realistic. Outcomes often fail to meet objectives. Wishes rarely come true. None of that has ever stopped Abram Hoffman from meeting every goal he’s ever set. In a world full of constants—his pace per mile, daily caloric intake, number of isolated bicep curls—the balance of Abe’s delicately crafted life topples when his childhood best friend Cassie Montgomery unexpectedly moves back home with her new boyfriend, Jared, whose lingering touches and ambiguous actions make Abe question his true intentions. To top it off, Abe’s ex, Harris McGee, also makes a sudden splash back into Abe’s life. As each of them suffer through life’s obstacles, they are forced to face the fact that control isn’t always an option and words, whether true or false, can’t always save you. Set in Buffalo, New York, NEW YEAR, NEW YOU deals with life and death—and the love that flourishes in between—told from three powerful perspectives. 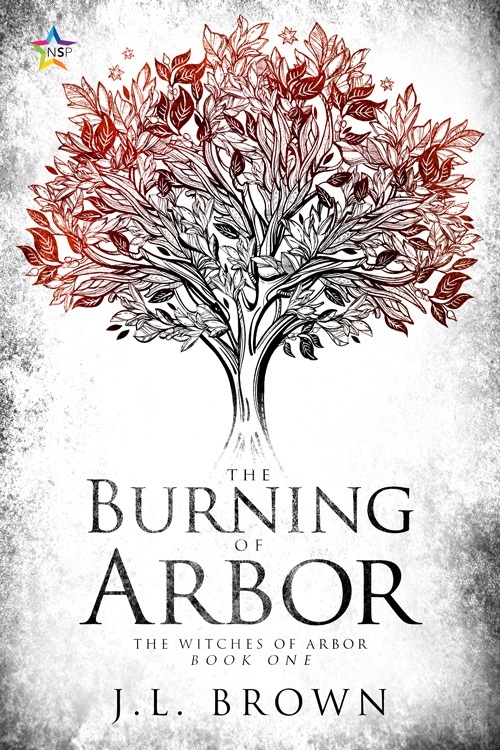 The Burning of Arbor by J.L. Brown Release Blast, Excerpt & Giveaway! Evangeline Clarion is a fiery artist and elemental witch. 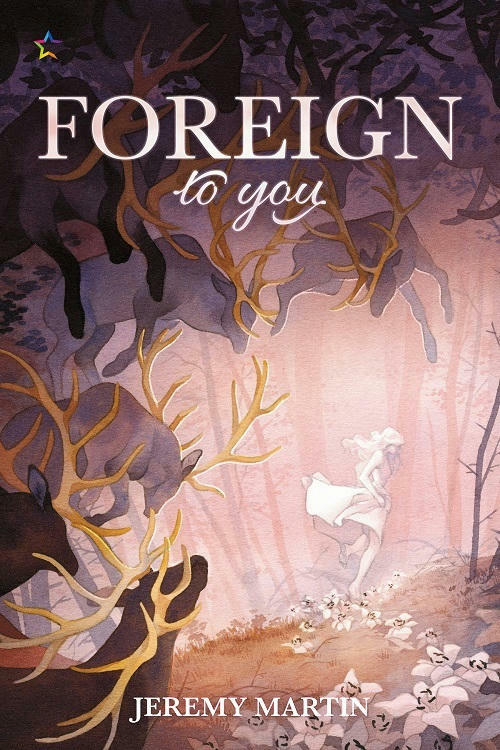 She dreams of opening a gallery in her small town of Arbor, but Eva’s embrace of her own power and sexuality offends the pious sensibilities of the devout Arbor citizenry. A gaggle Eva referred to as “Arbor’s Most Moral” sets out on a witch hunt to ruin her and drive her out of town. They attack her in the pews, in the press, and in person. But instead of weakening her, the relentless barrage fuels the fire within her. As her burgeoning magic is set aflame within Eva, so is her desire. While her neighbors plot against her, Eva falls in love—first with the mesmerizing heir of the Morgan Manor estate, and later with a beautiful Wiccan. 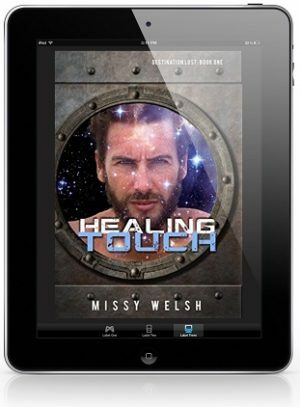 Eva relies on both of them, along with a cast of magical cohorts, to help her combat the witch hunt. 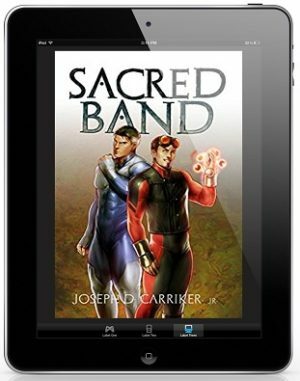 But when magical retribution goes too far, Arbor’s salvation rests in the hands of a witch. 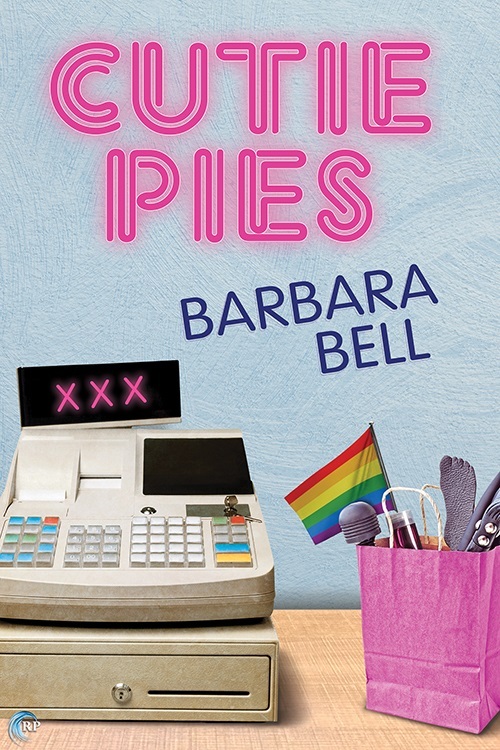 Cutie Pies by Barbara Bell Blog Tour, Guest Post, Excerpt & Giveaway! 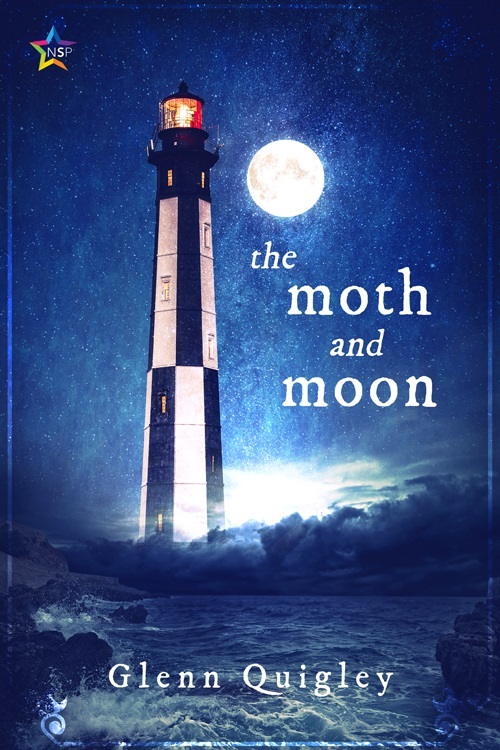 The Moth and Moon by Glenn Quigley Release Blast, Excerpt & Giveaway! In the summer of 1780, on the tiny island of Merryapple, burly fisherman Robin Shipp lives a simple, quiet life in a bustling harbour town where most of the residents dislike him due to the actions of his father. With a hurricane approaching, he nonetheless convinces the villagers to take shelter in the one place big enough to hold them all—the ancient, labyrinthine tavern named the Moth & Moon. 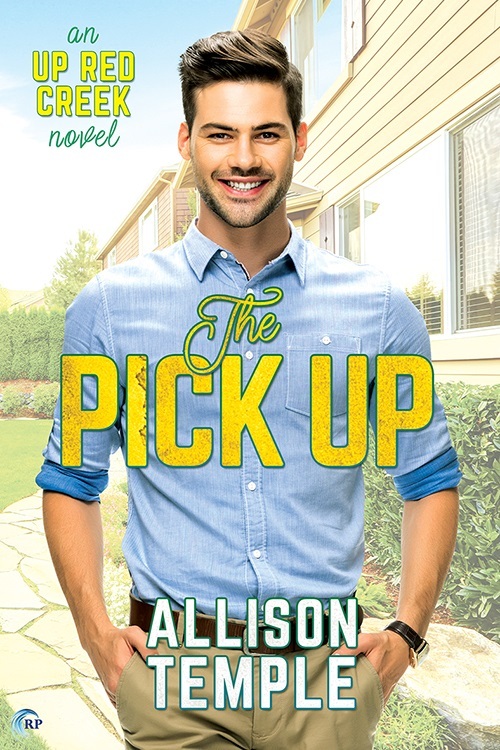 The Pick Up by Allison Temple Blog Tour, Excerpt & Giveaway! Kyle’s life is going backwards. He wanted to build a bigger life for himself than Red Creek could give him, but a family crisis has forced him to return to his hometown with his six-year-old daughter. Now he’s standing in the rain at his old elementary school, and his daughter’s teacher, Mr. Hathaway, is lecturing him about punctuality. Adam Hathaway is not looking for love. He’s learned the hard way to keep his personal and professional life separate. But Kyle is struggling and needs a friend, and Adam wants to be that friend. He just needs to ignore his growing attraction to Kyle’s goofy charm, because acting on it would mean breaking all the rules that protect his heart. Putting down roots in this town again is not Kyle’s plan. As soon as he can, he’s taking his daughter and her princess costumes and moving on. The more time he spends with Adam, though, the more he thinks the quiet teacher might give him a reason to stay. Now he just has to convince Adam to take a chance on a bigger future than either of them could have planned. Blurb: Drake isn’t looking for justice. He’s not interested in doing what’s right. He’s after one thing and one thing only: revenge. That means taking down the Boredega drug cartel—and the shadowy, seemingly invincible man who heads it—even if he goes down with them. Drake plans to destroy the cartel from within, and he uses his nightclub, Semblance, as a front for money laundering and drug trafficking. 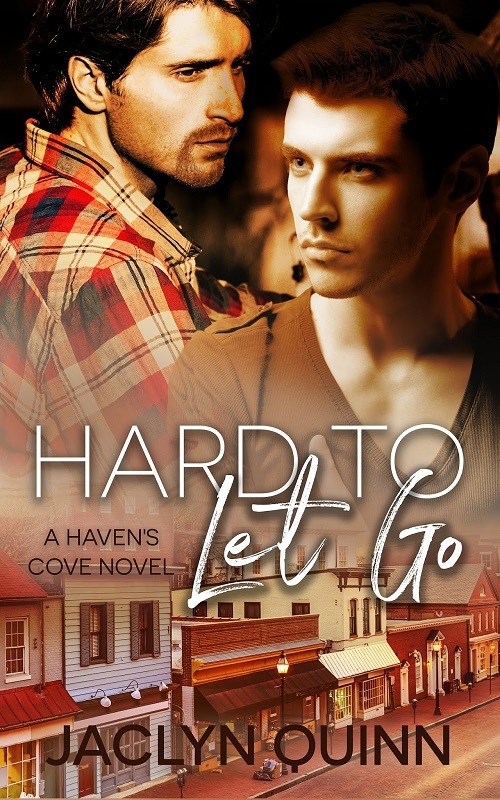 He’s sacrificed almost everything to complete his mission, and just as he’s getting close, he’s derailed by flirtatious bartender Scotty, who offers Drake a glimpse of the happiness he’s missed by pursuing a personal vendetta. Scotty might be irresistible, but Drake has come too far to turn back now. 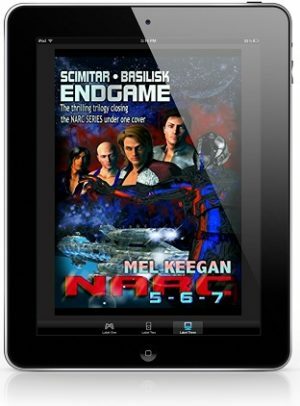 He’ll have to find a way to keep Scotty safe, fend off persistent prostitute Natasha, feed tips to the authorities, and edge his way closer to the upper echelon of the cartel, where he can finally strike. 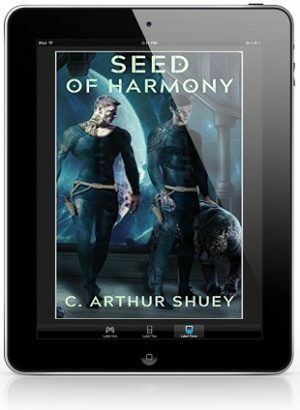 He’ll need to do it all while keeping his intentions covert—and he’s not the only one at Semblance with secrets. Review: Drake has dedicated his life to one thing and one thing only: Revenge. The reason for wanting this revenge is heartbreaking. I really felt for Drake and the loss he still feels years after. I found him to be brave and resilient when faced with danger at every turn. The Bordega Cartel is responsible for a lot of deaths throughout the years. Their leader who no one knows is ruthless in his business. He takes out any threats to his organisation. The manner of interrogations were horrifying. Scotty is the easygoing bartender at Semblance, the club Drake owns. He is sweet yet tough when he needs to be. I found the love interest between Scotty and Drake to be endearing yet terrifying at the same time. 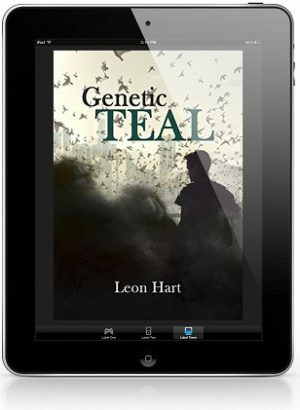 This is a fast paced story with all amounts of twists that lead to a dangerous path for the lovebirds. Danger is all around and at every turn throughout this riveting story. I read it in one sitting as I could not put it down. My favorite part was what happens at the end. It made me smile with tears in my eyes. 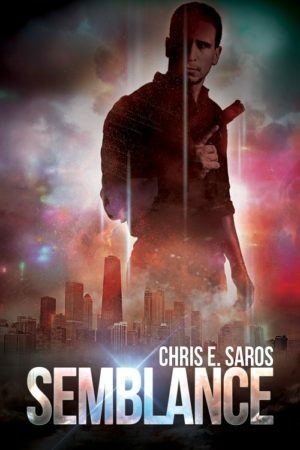 Semblance by Chris E. Saros Guest Post, Excerpt & Giveaway! Drake isn’t looking for justice. He’s not interested in doing what’s right. He’s after one thing and one thing only: revenge. That means taking down the Boredega drug cartel—and the shadowy, seemingly invincible man who heads it—even if he goes down with them. 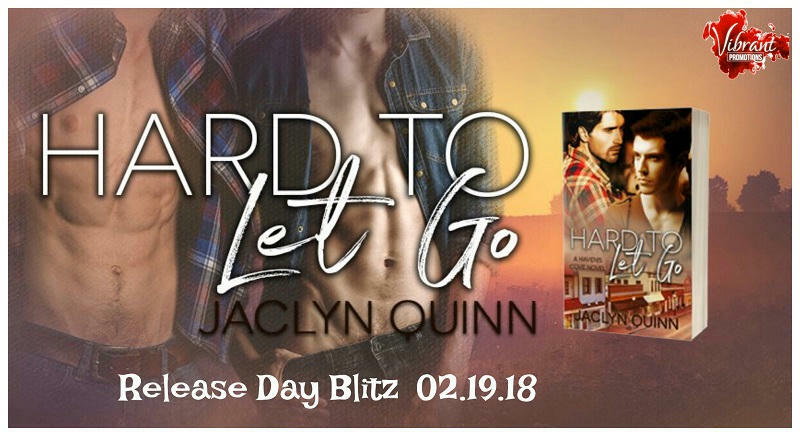 Hard To Let Go by Jaclyn Quinn Release Blast & Excerpt! 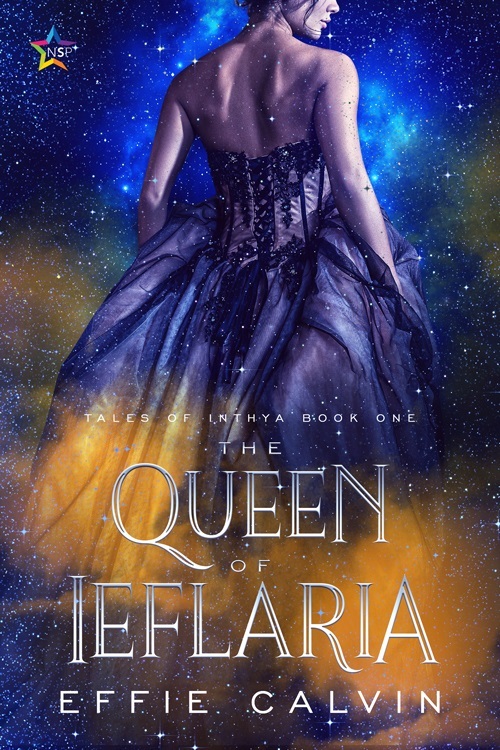 The Queen of Ieflaria by Effie Calvin Release Blast, Excerpt & Giveaway! 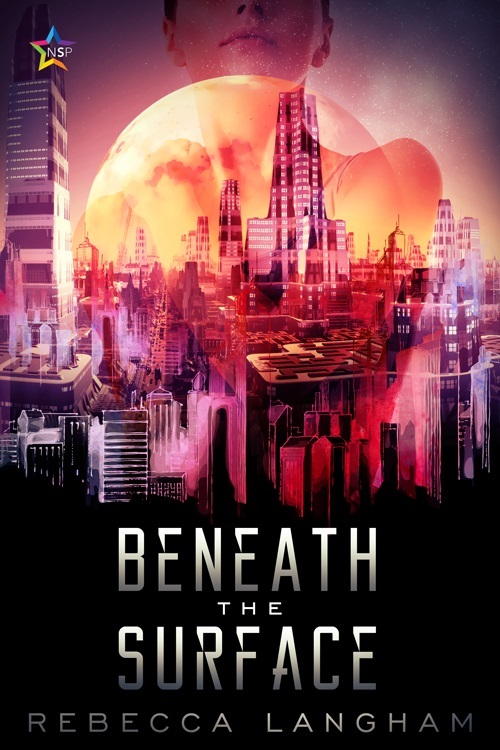 Beneath the Surface by Rebecca Langham Release Blast, Excerpt & Giveaway! 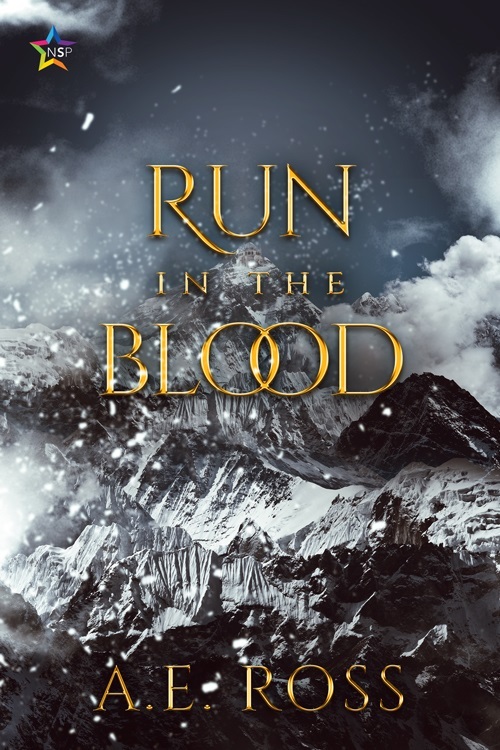 Run In The Blood by A.E. Ross Release Blast, Excerpt & Giveaway! 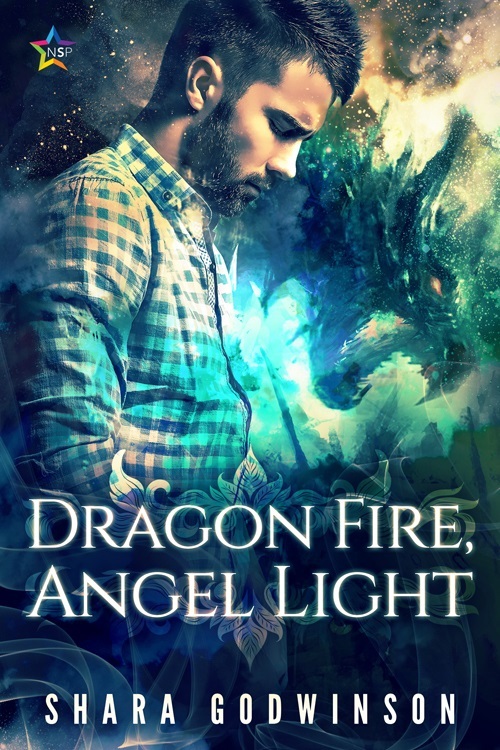 Dragon Fire, Angel Light by Shara Godwinson Release Blast, Excerpt & Giveaway! 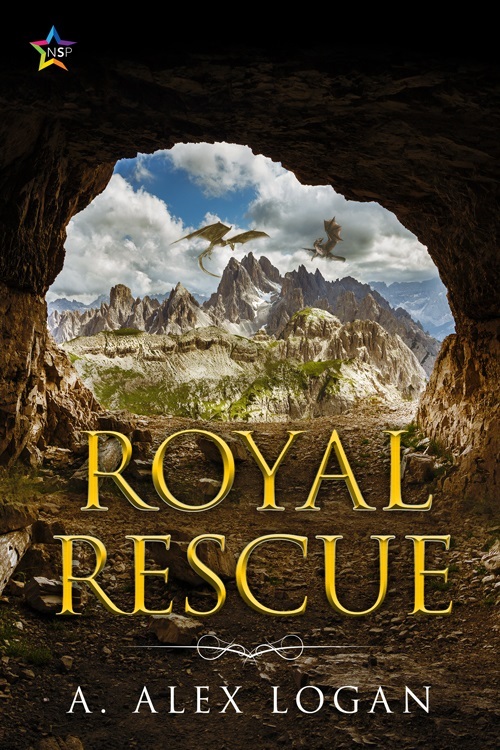 William is a dragon shifter who, despite having lived for over two thousand years, has never found a true love. 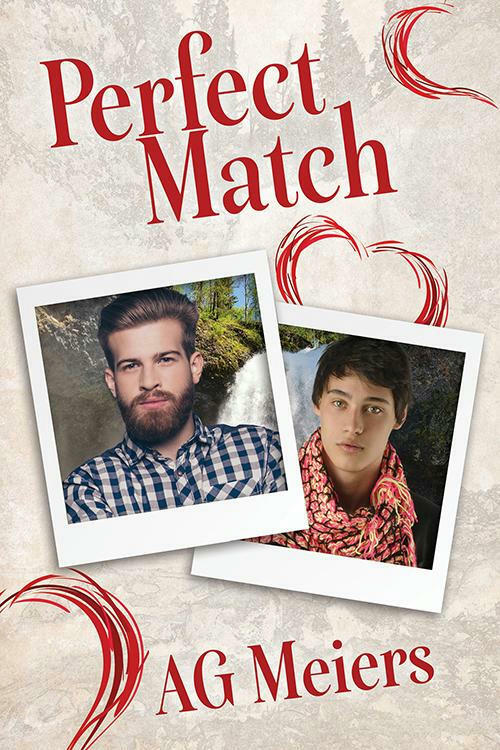 When he meets Evyn, a quirky musician/journalist who wants to be a real photographer, he immediately finds him irresistible. But Evyn’s a little supernatural too, and an evil brotherhood and a band of soul reavers are after him to destroy his pure soul. Can William protect his love from evil? 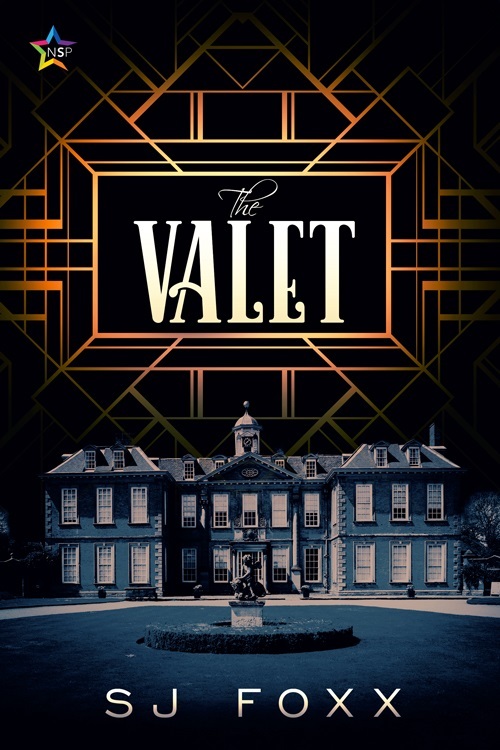 The Valet by S.J. Foxx Blog Tour, Guest Post, Excerpt & Giveaway! After scandalising his family name, wealthy brat Hugo is kicked out of his parent’s home in NYC, and tossed into the English countryside. There, he must live with his extended family and learn what it means to be a “gentleman,” or be cut off and left without his inheritance. 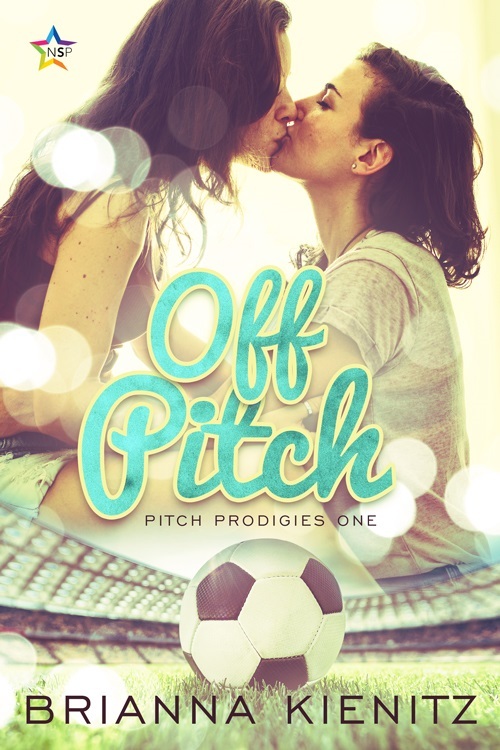 Off Pitch by Brianna Kienitz Blog Tour, Guest Post, Excerpt & Giveaway!